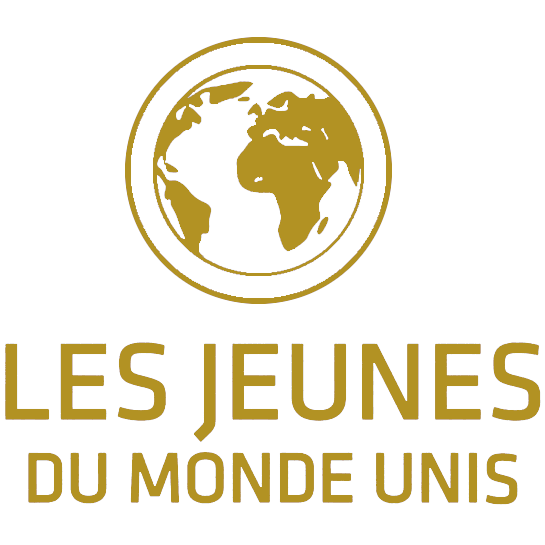 The objective of the Association is to promote mutual knowledge, coexistence and bonds among young people from different social sectors within the five continents without distinction of race, religion or social origin. To this end, the Association promotes the diffusion and practice in all of its activities of a code of values on which it is based and which are shared by all its members: education as an engine of personal fulfillment and social progress, solidarity, social integration, the fight against poverty, tolerance and respect for diversity, the fight for a fairer world based on economic and technological development that respects individual dignity and ecological balances. These shared values inform all the activities promoted by the Association. The promotion of the common values of youth through sports activities such as football.